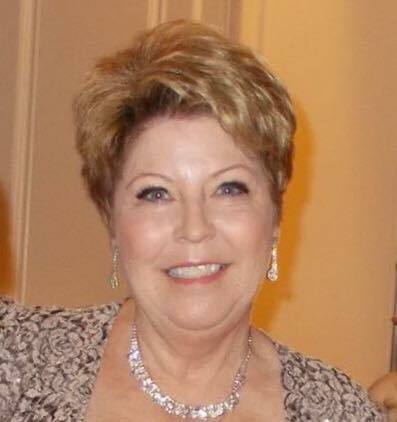 Ruthann is one of the founding members of GEBR established in January, 2009. 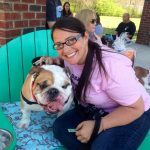 In May, 2009 she took over the helm as director and with the help of Joseph Martin, Kelley Hollowell, Lauriel Leonard and Stephanie Gastinger grew GEBR into one of the most successful bulldog rescues in the country. Ruthann had never seen a bulldog in real life until 2006, when a friend purchased a bulldog puppy. To say she fell head over heels in love with the breed would be an understatement. 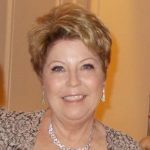 From that point she became active with the BCA rescue in Georgia and fostered several severely ill dogs, translating 30 years of medical training into providing the best medical care possible with limited resources. Ruthann was foster mom and voice of Da Gangsta Lil’ SC Rap (Rest in Peace) and permanent foster mom to Sinatra. Ruthann is a Physician’s Assistant, mother of two and regularly shares her life with multiple dogs. 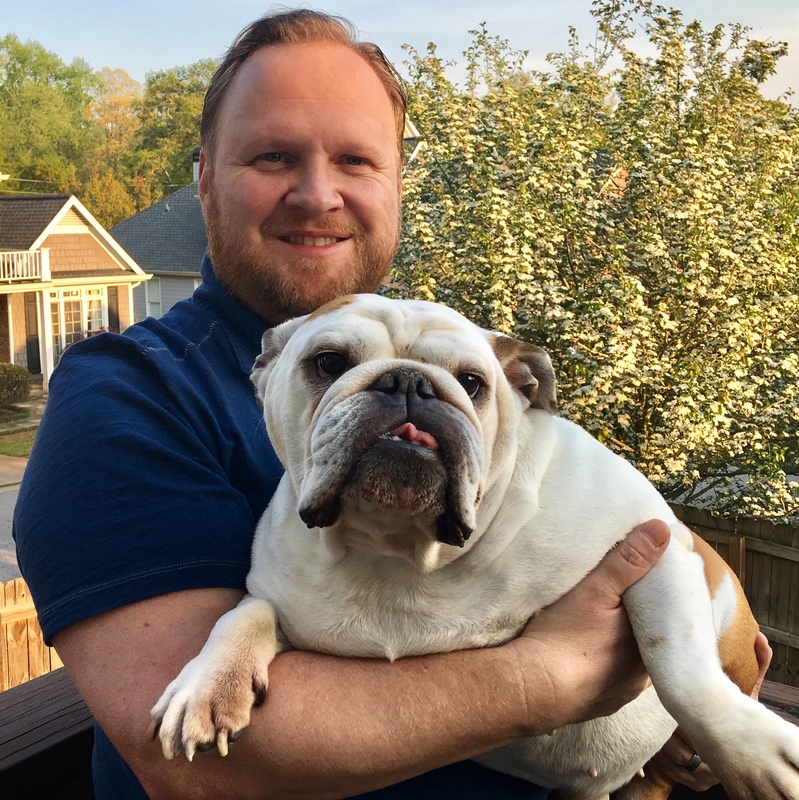 Darryl joined the Georgia English Bulldog Rescue Board of Directors in 2018 after becoming involved with the rescue in 2015. His love for Bulldogs began at early age and he adopted his first Bully in 2001: an 11-month old female named Morgan who needed to be re-homed. Darryl and his wife, Maimarie, are Michigan natives who relocated to the Atlanta area in 2014. While in Michigan, they supported the Detroit Bulldog Rescue. Over the years, they’ve been parents to 11 rescues: six Bulldogs and five crazy cats. GEBR alum, Si, is their first “special needs” Bully. He has mega-esophagus which requires him to be hand fed in a Bailey Chair twice a day. In their spare time, Darryl and Maimarie enjoy hiking Civil War battlefields, attending sporting events and spending time with the steady stream of visitors they receive from the North. 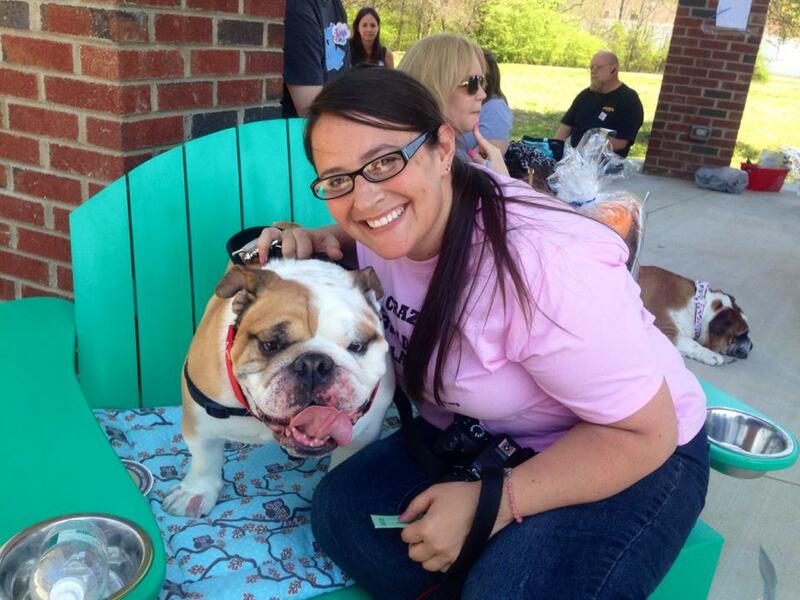 After meeting a bulldog name Zucchini at the park one day Stephanie fell in love with the breed. She acquired her first bulldog Chunk in June of 2008. In the fall of 2009 Stephanie and Chunk attended Meet Up where they met Ruthann, Joseph and Lauriel and decided to foster for GEBR. Within a few months she was given the title of Foster Coordinator and asked to join the Board. 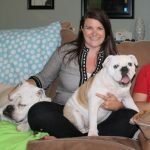 In 2011 she welcomed Meaty and Petie into her home all while fostering a dozen or so other bullies over the years. Stephanie grew up in PA but has been calling GA home since 1999. After spending 16 years working in human resources she is now the Operations Manager of GEBR. Amanda was born and raised in Mifflinburg, Pennsylvania but lived in Pittsburgh, Pennsylvania from 2000-2007 while attending the University of Pittsburgh for undergraduate and law school. Amanda adopted her first bulldog, Bogey, while in her first year of law school. Bogey was her first love and she quickly fell in love with the breed. Upon graduation from law school, Amanda and Bogey packed their bags and moved south to Augusta, Georgia. Amanda and Bogey met Bryan, her future husband and his future dad, and the three of them moved to Atlanta in 2010. Thanks to Bogey and their mutual love of bulldogs, Amanda and Bryan heard about Georgia English Bulldog Rescue and attended their first GEBR event in October of 2012. The rest, as they say, is history. Amanda, Bryan and Bogey adopted GEBR’s Zeus in 2014 and then GEBR’s Rae in 2015. When Bogey crossed the Rainbow Bridge unexpectedly in March of 2016 at the age of 12 it helped solidify Amanda’s dedication to the breed and to GEBR. Amanda, Bryan, Zeus and Rae all live in Atlanta and love having dance parties, playing in the backyard, road trips, naps and Georgia football. 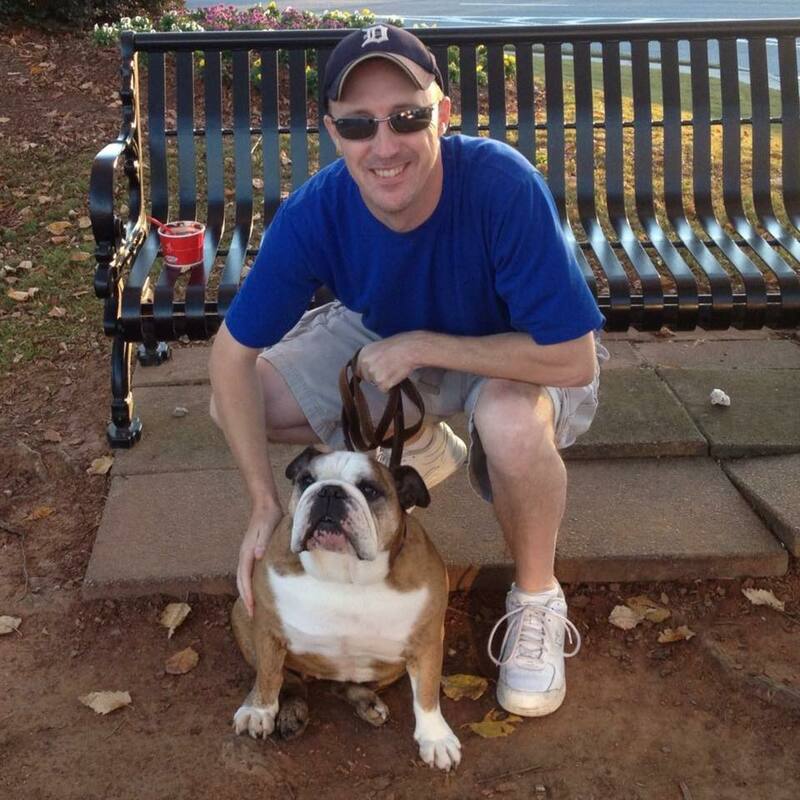 John is the proud daddy of his seven year old male bulldog, Churchill. While walking him as a mere pup, they haphazardly stumbled upon Lauriel in the streets of Atlanta and instantly became bff’s. Before he knew it , he was sitting at the 2nd Bully Ball, bidding and donating his heart out. 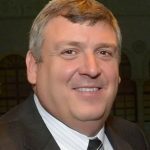 An avid traveler and fundraiser, John spends a lot of time on email promoting GEBR and attending as many events as possible. In Atlanta since 1996, he and his partner Tony love rolling the little red wagon to Piedmont Park to watch their boy play. 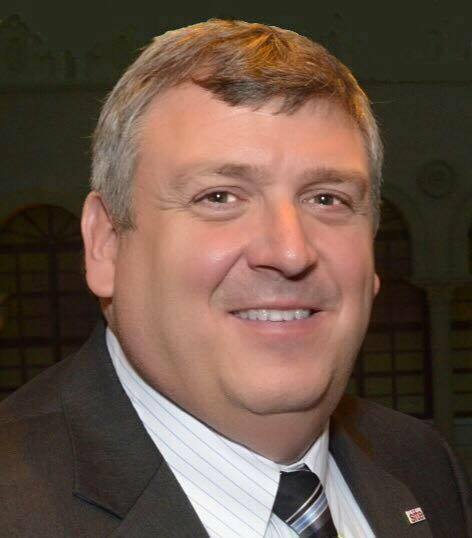 During business hours John works as the Vice President of Group Sales for the Americas division of Melia Hotels. One day as Lee was volunteering at a local Humane Society she came upon a bully breed puppy and fell in love. Exactly one year later, the Humane Society called and said they had a six week old pure bred English Bulldog puppy coming into the shelter. Knowing Lee’s experience, love, and compassion for bully breeds, the shelter felt she and her husband Steve were the best fit for taking in this very young pup. Lee and Steve started to go to the Georgia English Bulldog Rescue Meet Ups in 2010 to meet other bully owners. It was at the meet ups that they learned about the Bully Ball and started to attend this great event. 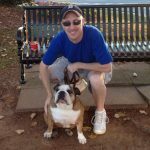 Lee and Steve started fostering Hoss for GEBR and became foster failures in 2012 which was also the first year Lee was a Bully Ball committee member. They have fostered several dogs for GEBR. Lee and Steve live with a bunch of bullies – Stella, Scarlett, and Hoss (GEBR alumni). Joseph Martin was highly active for many years at DFW Pug rescue in Texas before moving back to Georgia. He has a special heart for and loves the seniors! “Nobody wants to adopt the seniors. Everybody wants a puppy. The seniors have so much love to give and need someone with them when they cross the bridge.” Joseph met Ruthann in January of 2009 and they clicked immediately on their passion for Bullies. Soon after GEBR was formed and the rescue took in 24 Bullies that year. Joseph is currently owned by two English Bullies, Spike, a GEBR Alum, and Waffles. Joseph is also owned by a Pug, Taz, who is a DFWPR Alum. 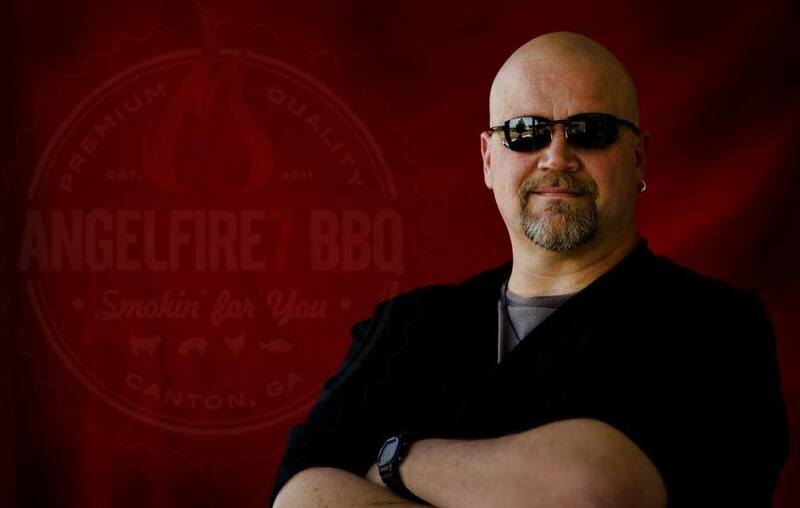 Joseph owns ANGELFIRE7 BBQ and enjoys meeting new people and new bullies. After strong encouragement from his father, Scott decided to search out a rescue for the breed he has loved since childhood. He attended his first event at Santa Paws in 2012 with his new puppy Winston and met “the crew”, he was hooked. Less than one year later, GEBR would change his life more than he had ever expected. 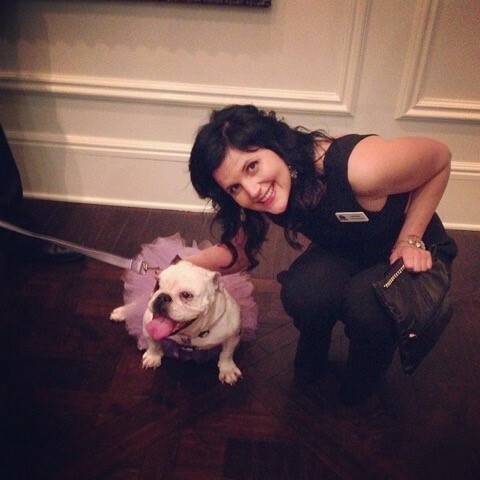 At Pints for Pups in 2013 he was lucky enough to meet Shannon, who would eventually become his wife. Shannon and Scott have since rescued a mutt named Mooch and in 2017, they officially became foster failures as they adopted their first GEBR foster, Betty. 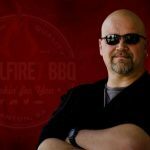 His career in video production has helped GEBR share their story of the amazing volunteers, friends and dedicated veterinarians that do so much for the breed. I guess you could say that for Scott, rescuing bulldogs is more than just a passion…it’s family.